and services at no cost to your event budget. WITH NO UPFRONT COSTS TO YOU. That’s right, you pay nothing up front. In fact, you pay nothing at all for our services. How does that work? We take care of each and every aspect of your fundraising event, offering everything from exciting auction items, professional charity auctioneers, and event planning staff, and you don’t pay a thing. How does that work? Our services are provided at no cost, and the framework for that is simple: we provide auction items to you on consignment, and only see a profit when those items are purchased at your event. Our minimum bid system means that you will always see a strong return on every auction item that sells at your fundraising event. As a standard rule, we build in a 20 to 30% profit margin for each auction item up for bid. For instance, if an item costs $1,000, we will place the minimum bid at $1,200. This means that even if that auction item receives only one bid, and it sells at that minimum bid, you will still receive $200 to add to your fundraising total. We always factor in a margin on every item for the client, so that money is raised on every item sold. If you would like a different margin set for minimum bids, we will happily adjust that for you. IS A SUCCESSFUL CHARITY EVENT FOR US. 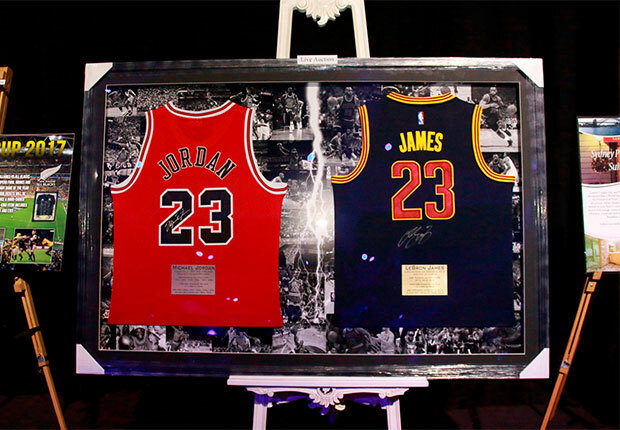 With our auction services, all payments are made after the fundraising event, and only after the auction items sell. If the auction items don’t sell, we merely take them back. There is no risk at all to you as the event organiser. The event was hassle free for us as organisers. We also had a number of donated prize items ourselves, a and this didn’t present an issue for Helping Hand to include with their own prizing. 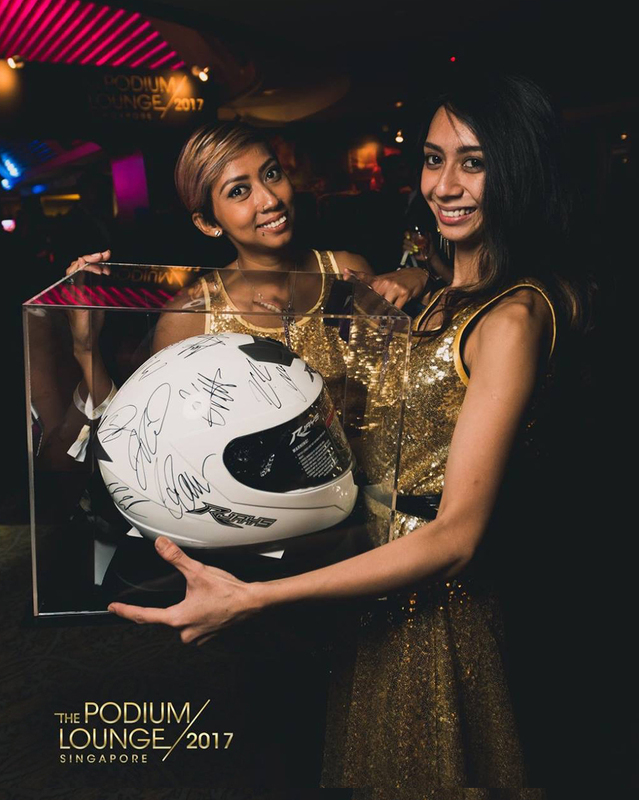 General manager of corporate experiences for Supercars Championship, who we worked with on a recent fundraiser. offered as auction items. This allows us to provide multiples of some auction items, experiences, and holidays so you can truly maximise your fundraising opportunities. If, for example, you have two very close top bidders for one of our tempting holiday packages, we can make that item available to both bidders, effectively doubling your donation, and driving your fundraising even further! To ensure that your guests know that they have a greater chance to win an auction item, our Ballot Bidding® forms clearly state when multiple prize options are available. With our multiple-winning item auctions, you won’t miss out on any valuable fundraising opportunities, and your guests will always leave happy. 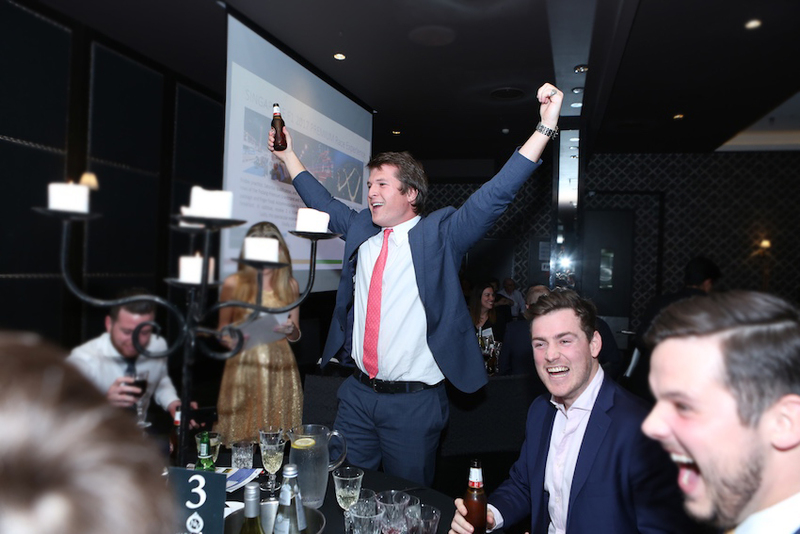 provide highly professional auction staff–including top charity auctioneers–and do all the fundraising auction planning for you. Even services that often come with exorbitant fees–like Silent Electronic Auctions–are provided by us free of charge. We’ll handle all of your event’s logistics, including setting up displays, and then packing purchased items and delivering them to auction winners after the event. We will also follow up on unpaid donations after the event. Most importantly, we will involve you in every step of the way towards a successful fundraising event, while also advising you on the best ways to maximise funds raised.